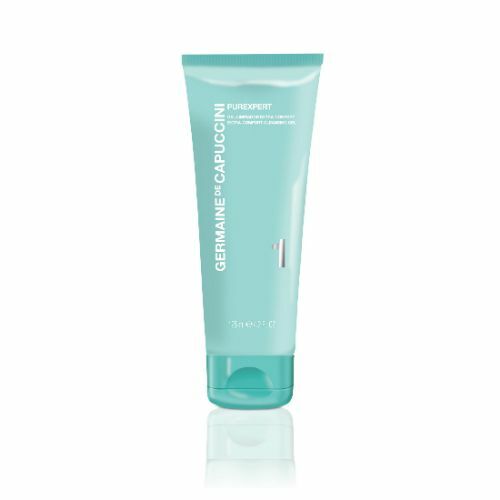 Take the first steps to achieving the fresh and smooth skin of your dreams with the Germaine de Capuccini Pure Expert Purifying Mattifying Foam. 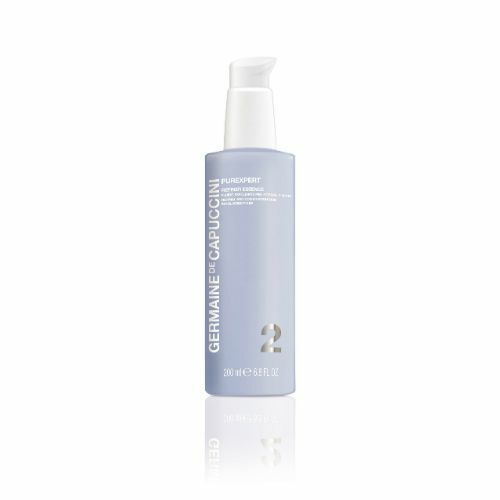 Designed as the initial stage in the Purexpert routine, this gentle cleansing foam makes use of both Willow Herb and Manuka to cleanse away impurities, purify the skins visual appearance and balance out oily patches notes across your face. 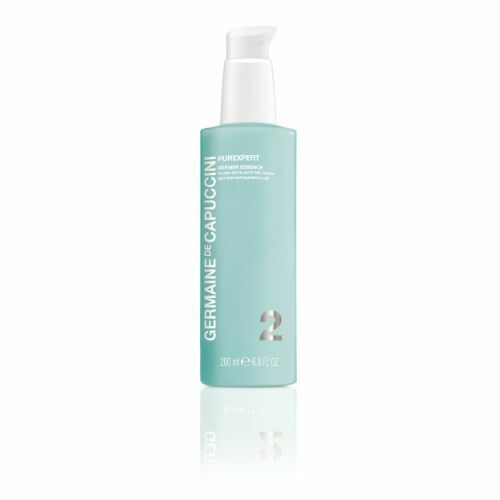 Bringing about a more mattified surface, which makes the application of makeup or other moisturisers much more effective, this nourishing cleanser comes in a gel formation that spreads easily and leaves your skin feeling refreshed and nourished. Massage onto the face using your finger tips and a little warm water. Rinse. Leave it on for a few minutes to work its magic, then rinse.